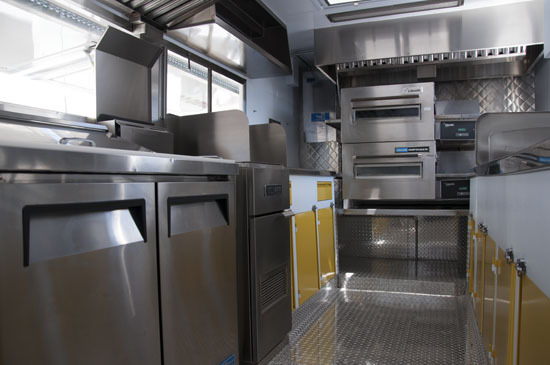 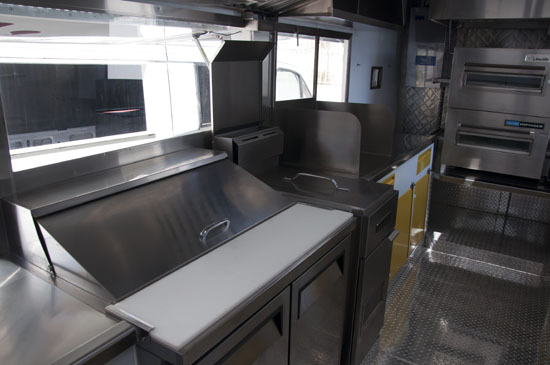 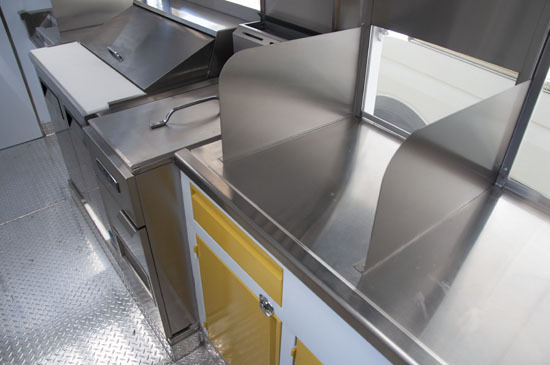 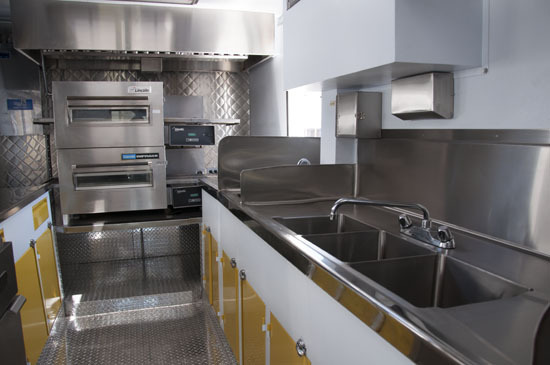 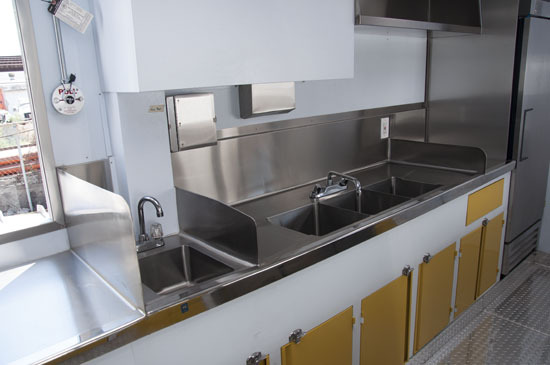 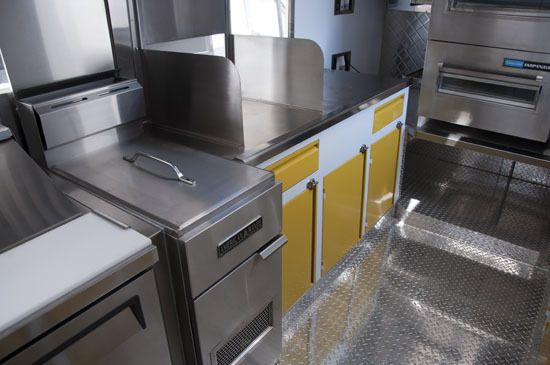 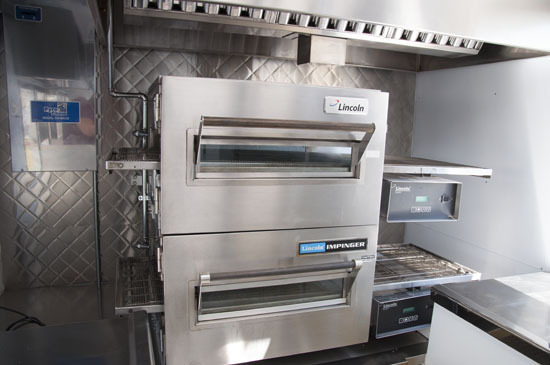 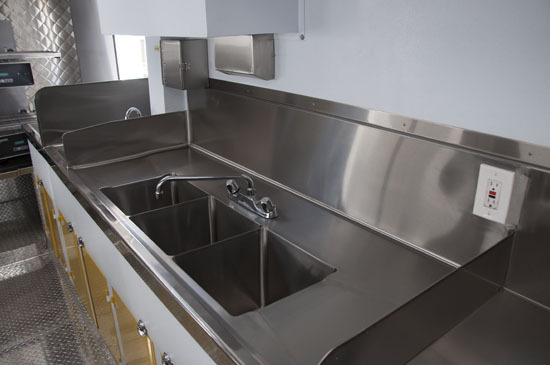 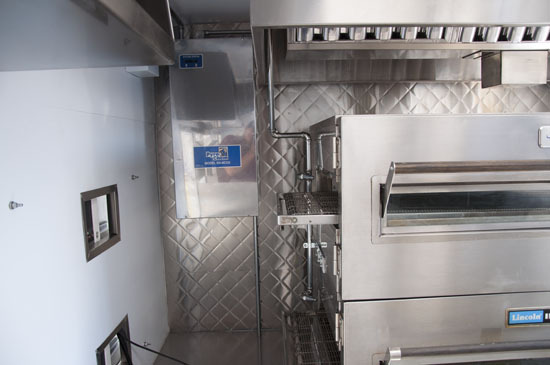 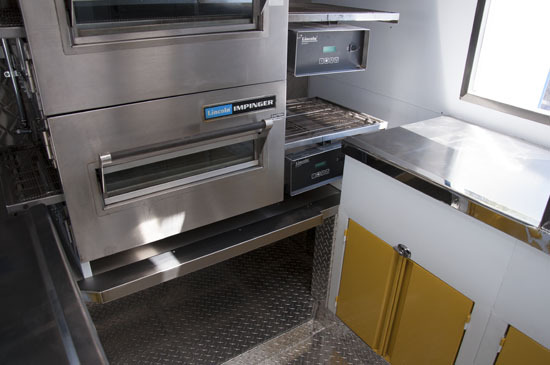 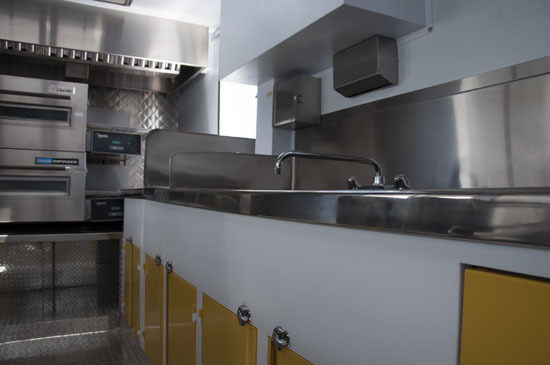 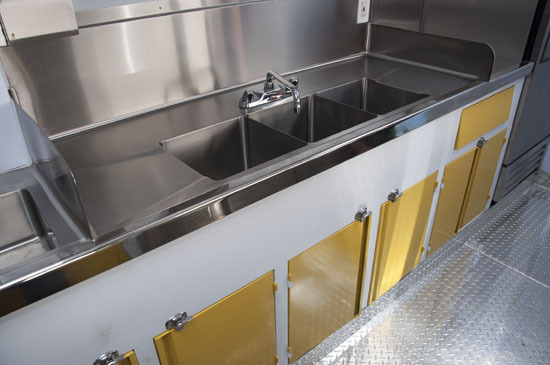 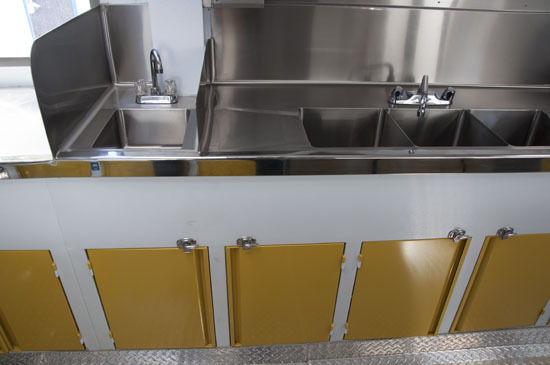 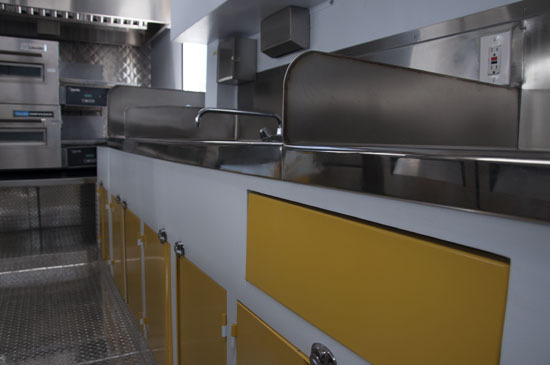 Utilizing dual Lincoln conveyor pizza ovens, the Hobo Co. Pizza Truck is an industry first. 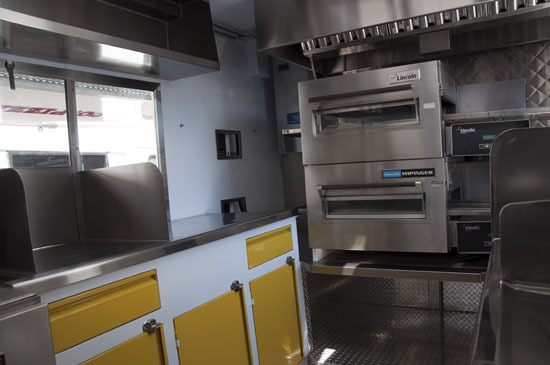 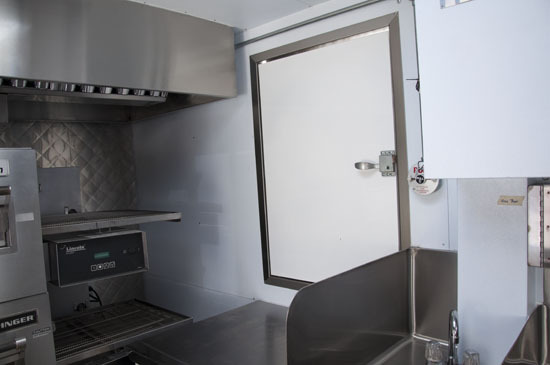 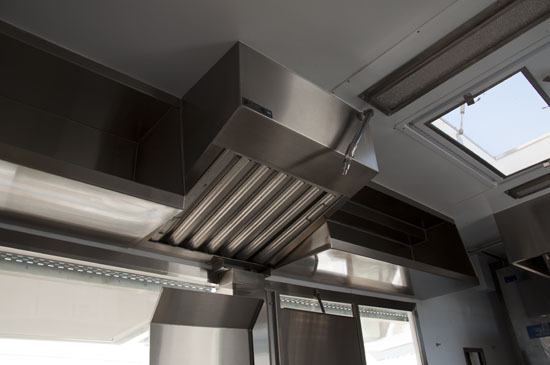 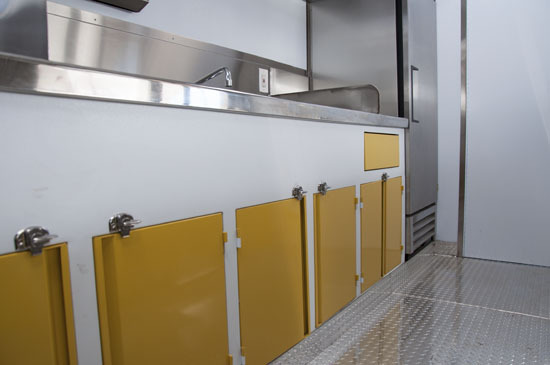 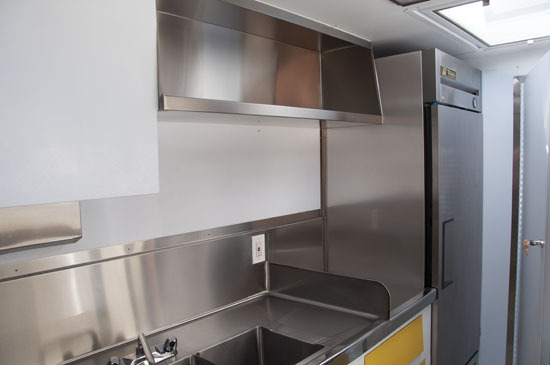 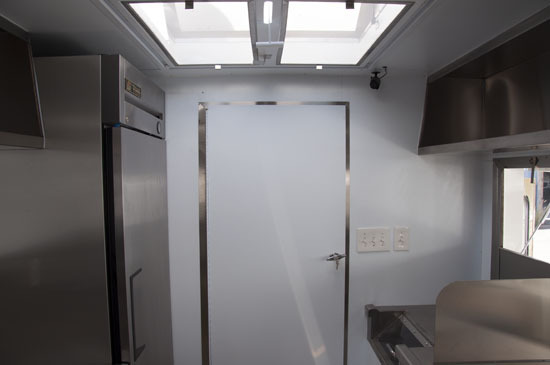 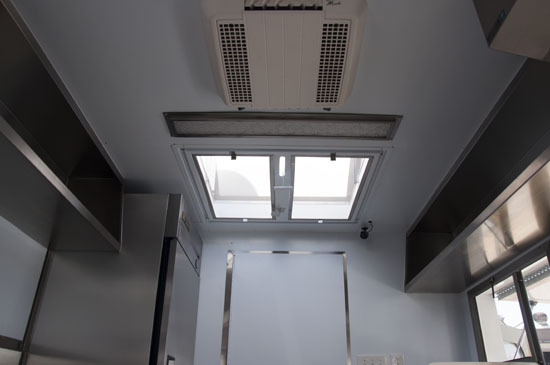 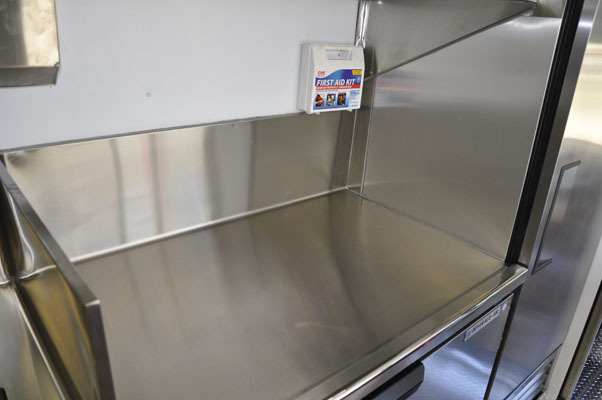 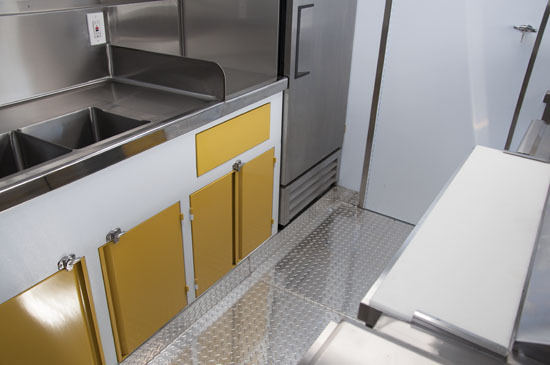 The combination of delicious, hand chosen, fresh ingredients with modern and innovative equipment has allowed the Hobo Co. Pizza Truck to forgo a large traditional brick pizza oven with faster and more efficient conveyor style ovens. 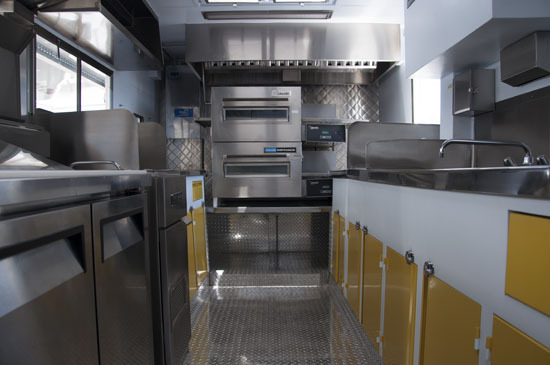 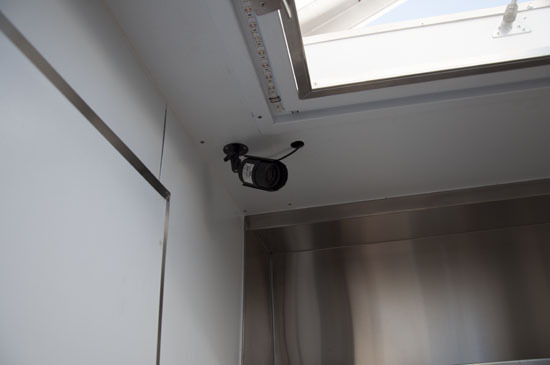 This innovative feature allows the Hobo Co. Pizza Truck to keep up with customer demand in high volume events. 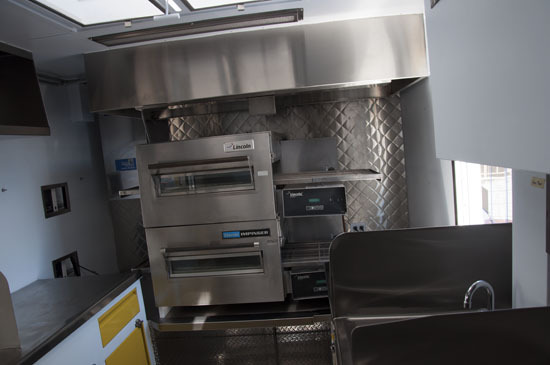 Where traditional style trucks simply fall behind, the Hobo Co Pizza Truck excels in providing it’s customers with delicious fresh baked pizza and wings in mere minutes.